If you have your own vehicle you can make your own way to the Hollyford Road End, then begin the track for this point. 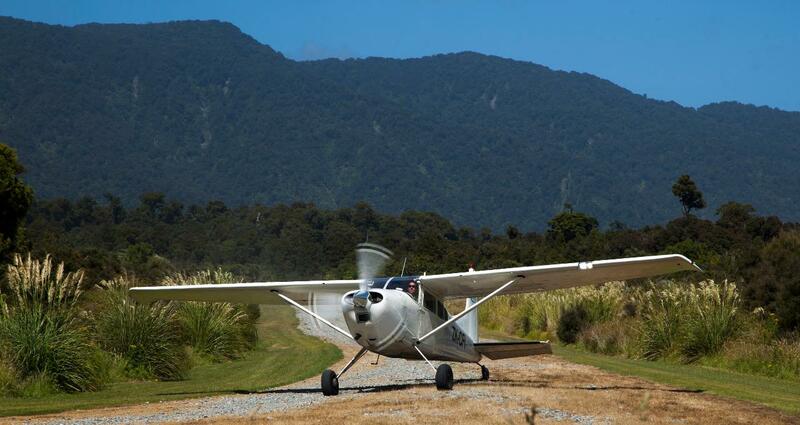 On completion of your walk at Martins Bay you fly to Milford Sound by plane, departing from 10.45 am. 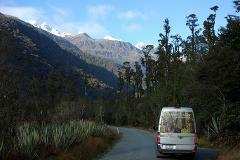 On arrival at Milford Sound enjoy the stunning scenery. Then at 2.00 pm you will then be transported overland with Trips and Tamps to the Hollyford Road end car park to collect your vehicle. Hollyford Road End to Milford Sound, so please don't ask to do this option the other way round! Also this option is not available for individual travelers. 10.45 am Flight Martins Bay to Milford Sound *flight departs from this time as weather allows from the Hollyford guided walks airstrip* 15minute flight. 2.00 pm Depart Milford Sound for Hollyford Road/ Track end.